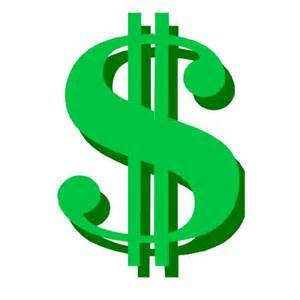 Now – speaking of easy – How about a 100% unanimous vote for the Governor’s Bond Bill. Every year, we borrow 5% of our estimated annual revenue to pay for all kinds of things (schools of course – that way anyone who questions the bill is accused of trying to shortchange our innocent kids). Perhaps that is a reason why there was not EVEN ONE dissenting vote against it. That, and could you just imagine the hysteria if they had to find over a half-billion dollars to come up with to “balance the budget”? I doubt if they would have finished last night! 5 Comments on "The 207,290,000 Pound Gorilla in the Room that No One Ever Mentions…”"
“…[T]o supply casual deficiencies of revenue,” is so vague, as could be construed however they want..
Is $460M a “casual deficiency?” Keep at it, and you’ll manage to lower our bond rating. Bob I agree with most of what you had to say. But let me point out one thing, the Constitution does say,”“Section 3. No money shall be borrowed or debt created by or on behalf of the State but pursuant to an Act of the General Assembly”. And that act would be them voting on it. So they have acted within the constitution, though they have acted irresponsibly. The Constitutional debate is moot as the document does not pay bills, promote economic growth or provide lawmakers with brains or gonads. Delaware is in decline and decline is not a condition-it is a choice. A choice presented by the pseudo leaders in both political parties who are staffed with absolute nit wits at every level. So goes the culture, so goes the politics and so goes the laws. Delaware needs a Donald Trump type person but the GOP and Dems will do everything to make sure they stay at the wheel while thy drive the car in the ditch. 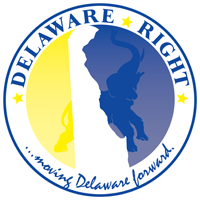 ← Did Delaware Just Run Off The Cliff?